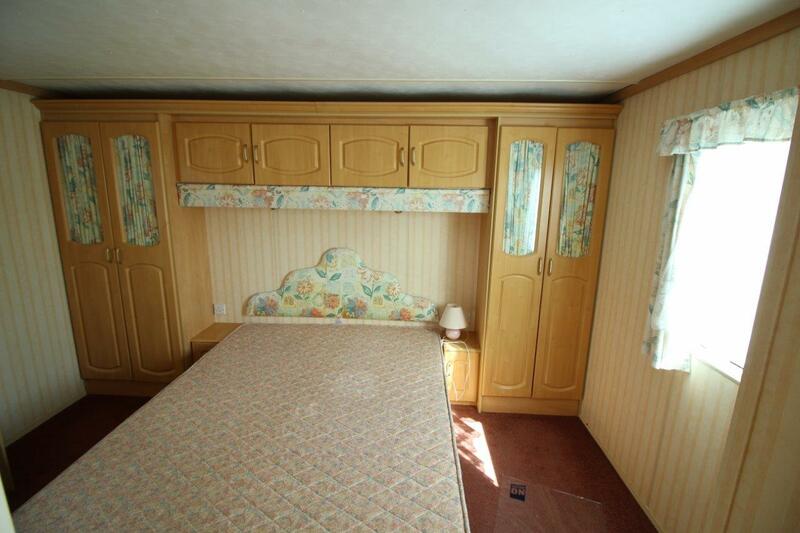 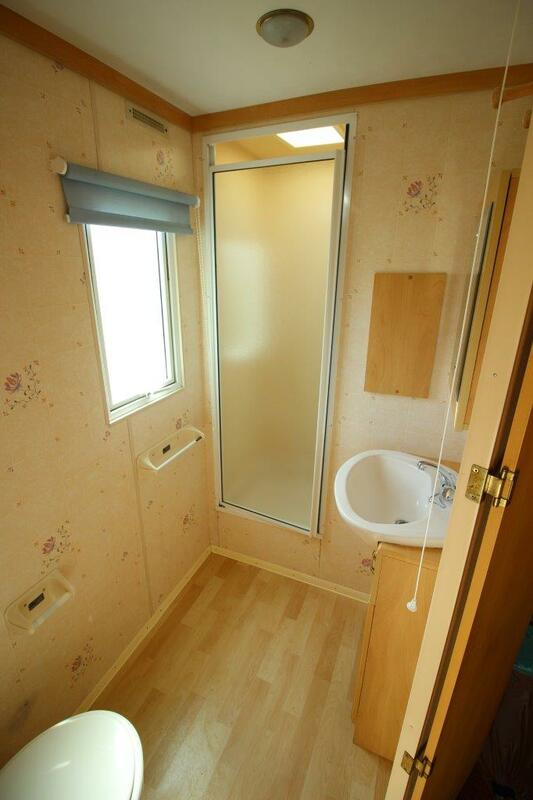 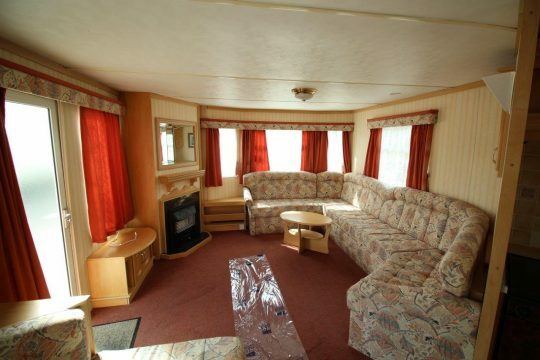 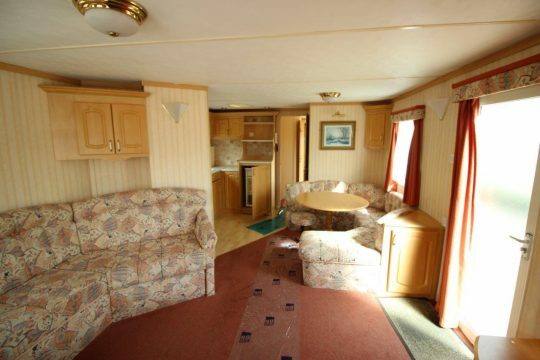 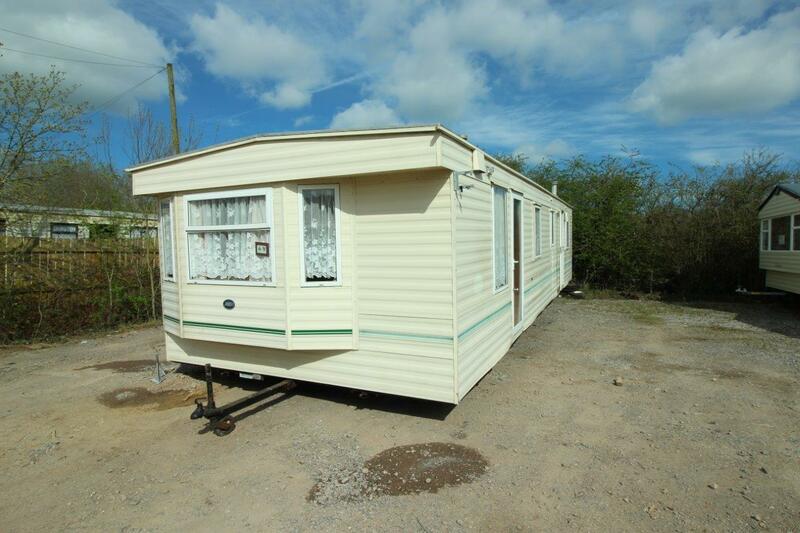 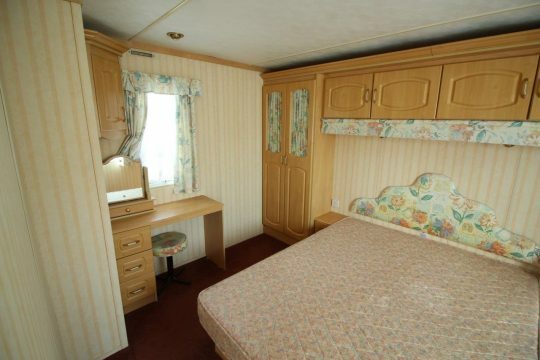 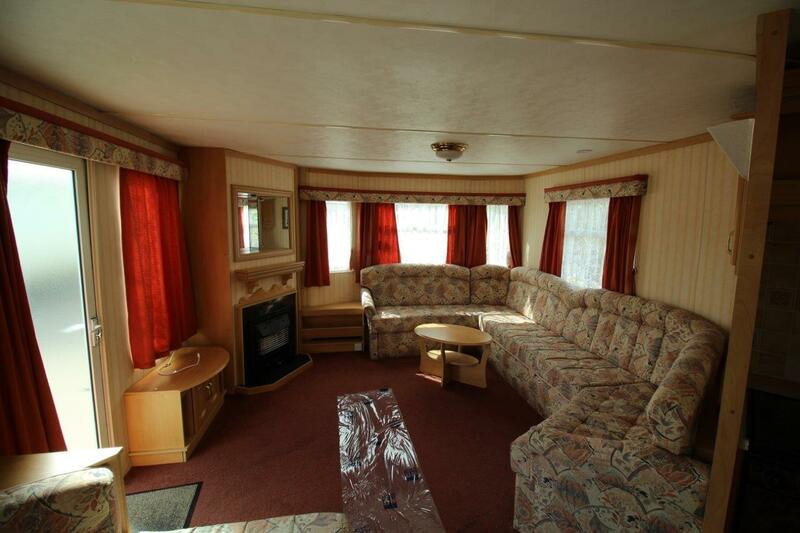 This static caravan has to have to of the largest bedrooms we have seen in a caravan. The space in this 37X12 caravan really has been used well, with a layout that feels roomy. 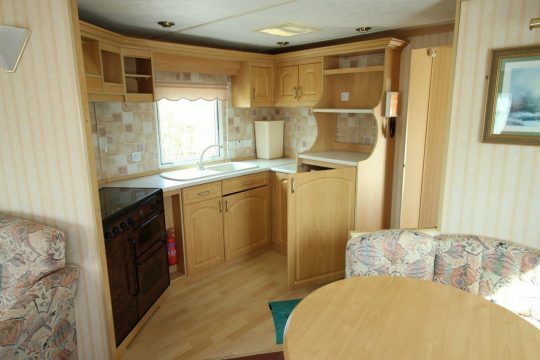 In the kitchen you will find a large family LPG over with food warmer.